If you’ve ever taken on your drywall project, you know firsthand how tough work as a drywall installer can be. Sometimes, the best person for the job is a drywall contractor who can get the job done right and do it quickly. Bid Evolution is the company that can connect you with the best drywall companies for your specific needs. 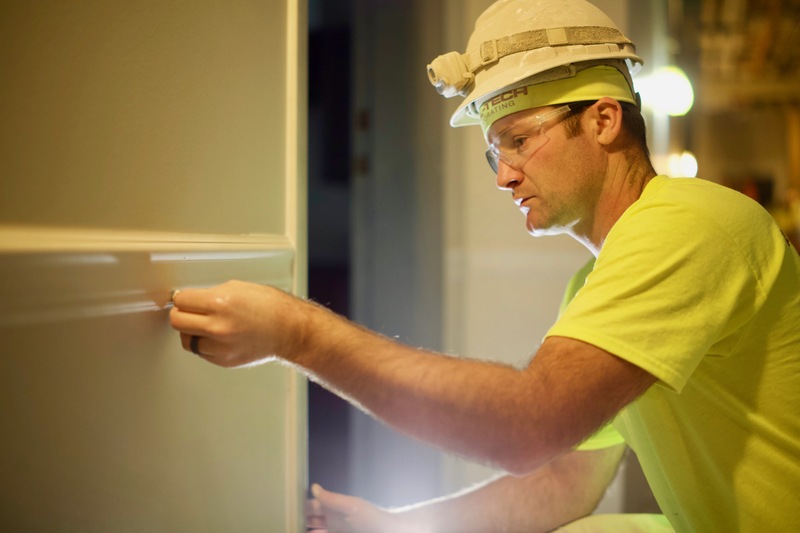 At Bid Evolution, we work to make sure that the drywall contractor that you hire has the knowledge and expertise needed to complete your job to your exact specifications. When you need a drywall installer in the Oswego, Illinois area, Bid Evolution can help! We have a team of over 400 contractors and 2,000 servicers that are ready to help your Oswego home or business. Oswego is located in Kendall County and is home to 30,335 people. The Oswego Park District is well known for its walking trails, parks, and exciting events. When your Oswego business needs a commercial drywall contractor, make sure that Bid Evolution is the company that you trust to find you the right one. Bid Evolution can help make sure that the drywall contractor that you hire is reliable, trustworthy, and has an unwavering work ethic. The best part for you is, we can do it for free! The Bid Evolution service, connecting you with the drywall companies that you need, is a service that is paid for by the contractors, not the customers. This means that every drywall installer we use has made an investment to be connected with the customers that need them. Bid Evolution exists to make sure customers like you can find the best drywall contractor around!